Located on the northwest coast of Maui, Napili is a small unincorporated community north of Lahaina, approximately 20 minutes away. 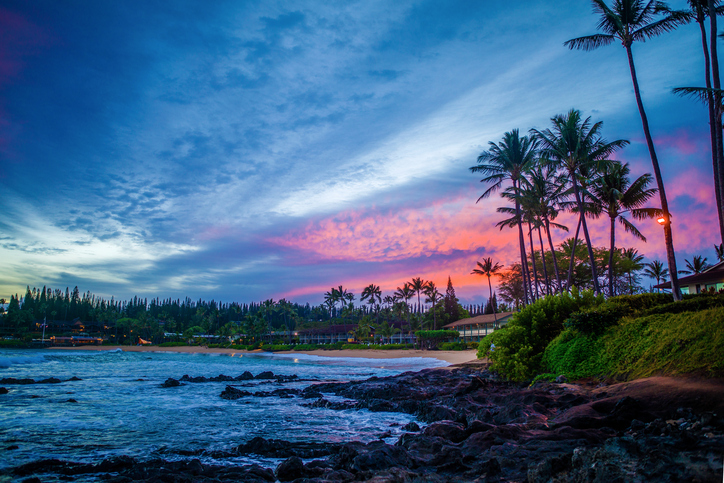 Kapalua, one of its closest neighbors, is located adjacent to Napili. Like most of the communities along this coast, Napili is an idyllic oceanfront enclave just minutes away from world-class amenities, golf, and top-notch schools in the area. This makes Napili an ideal place to settle in for young and growing families who love to be close to the beach. Napili Bay is an integral part of the community of Napili. Napili’s most highlighted feature is Napili Bay, a crescent-shaped cove lined with a variety of establishments, from specialty shops to tourist lodging. Despite being fully developed, Napili remains authentic and true to its Hawaiian roots– it’s one of the best places in the northwest coast to enjoy the laidback Hawaiian island lifestyle. Another notable thing about Napili is its climate. 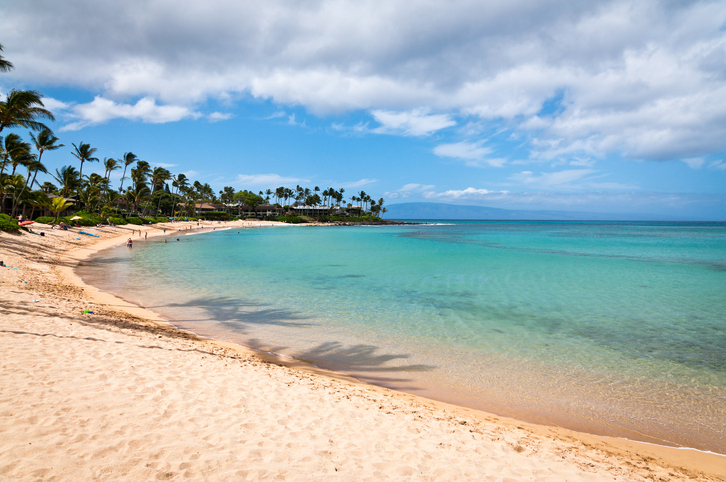 Although located in the same coast and only about 6 miles away from each other, Napili’s temperatures are slightly cooler than in Kaanapali, another resort community. Napili is highly recommended for travelers looking to explore Maui in a slightly off-the-beaten-path. Popular activities in the area include snorkeling, hiking, and swimming with sea turtles. It has earned its place as one of Maui’s best-kept secrets. Luxury homes in Napili are a thing of beauty. Napili’s small population of approximately 7,000 residents are a mix of year-round and part-time residents. Many travelers who have visited the area have fallen in love with the community to the point that some have invested in residential real estate in Napili. And when it comes to real estate options, Napili has plenty to offer. Homes for sale in Napili consists of beautifully designed custom homes that blend well with the tropical landscape. 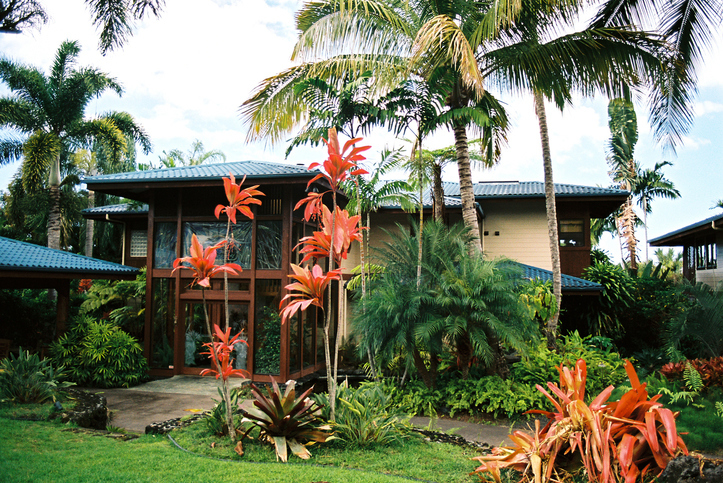 Architectural styles are diverse, although Hawaiian plantation architecture, bungalows, and modern style elements are quite prevalent in the community. Single-family homes are plentiful and range from modest abodes to luxury estates, with features such as spacious rooms, custom cabinetry, and floor plans that integrate indoor and outdoor living. Napili real estate also offers a variety of low-rise condominiums, some of which are located closer to the shore and others farther inland. Overall, homes for sale in Napili cater to different tastes and lifestyles without losing its laidback resort atmosphere. The white sands and calm waters of Napili Beach. one that’s recommended for both beginners and advanced swimmers. Held every Wednesday from 8 in the morning to just before lunch, Napili Farmers Market is the ideal place in the community to purchase locally-grown produce as well as tropical favorites such as Tahitian lime, lychee, and avocados. Displays in the Napili Farmers Market are a rainbow of colors. It is located near Napilihaui Street and Honoapiilani Highway. Napili is just a short distance away from the resort community of Kapalua, where one can find excellent golf, hiking trails, and top-rated restaurants. Browse my website or contact me at 808-214-0302 or Greg@IsleLuxury.com for more information about Napili real estate and homes for sale.